Had to resize this again from the AP version. 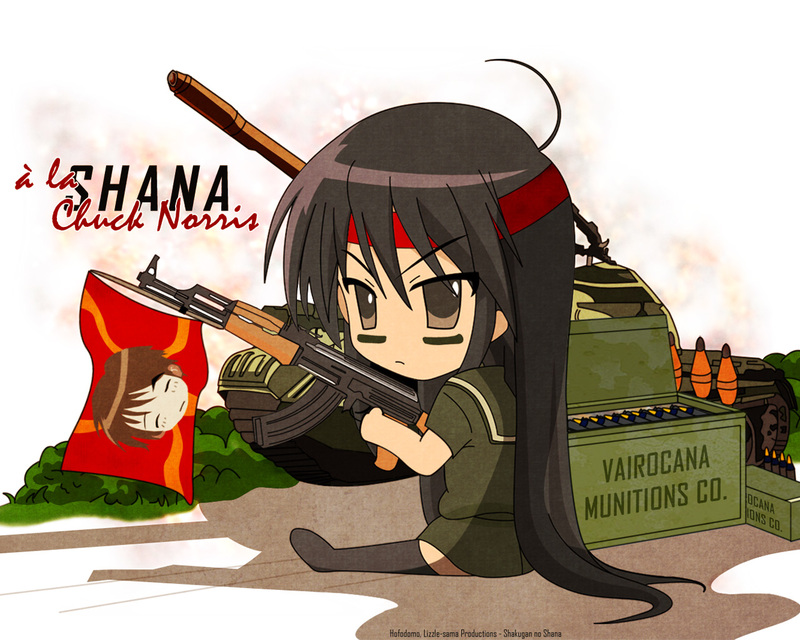 Shana with a gun. What gives? Hey what a great Chibi! i like chibis..as a matter of fact, i am looking for a chibi girlfriend hahahaha well your drawing is kind of revolutionary..
lolz,it's a cool shana's wall.Actually, is this a widescreen wall? A very cool and cute walle :D.
XD muahhaa.. this wallie is just simply kawaii.. love it.. Great extractions done too.. although it looks simple but the plain effect and lettering just rock this wallie..
hahaha nice i like chibi+Ak-47. thanks !